My father, Gilmore “Butch” Pellegrin Jr., is a fisheries biologist with NOAA/NMFS at the Pascagoula, Mississippi lab and started work there July 1974. I was born the following Nov. of ’74. 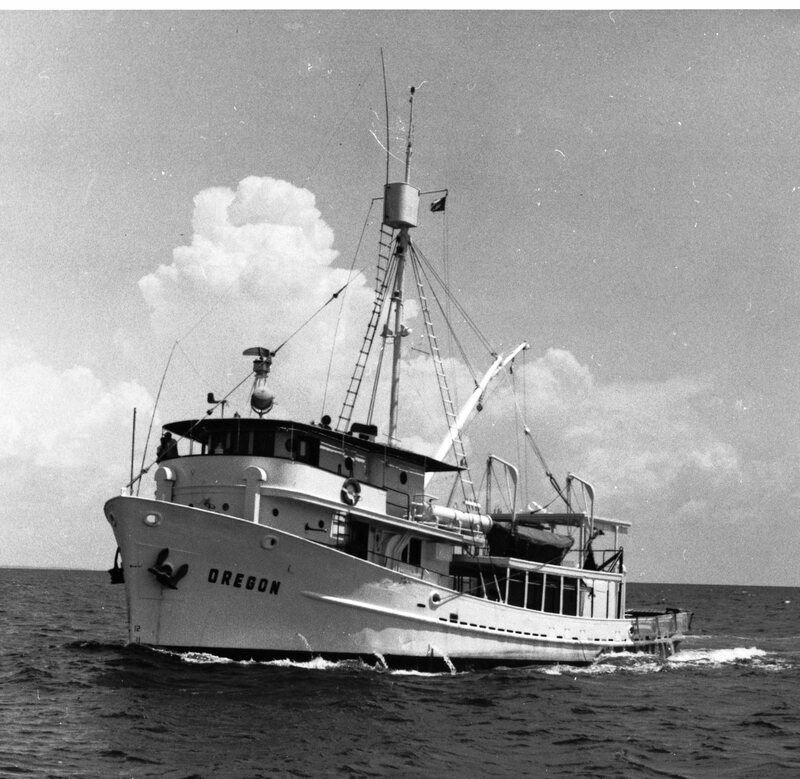 As a small child since I could walk, I’ve been seeing my Dad leave and come back on the NOAA Ship OREGON II and developed a fascination / passion for the OREGON II. I went to a private Catholic school across the street from the lab my whole life – from Kindergarten, elementary, junior high, high school, through graduation. All of that time, I would walk across the street to Dad’s office after school. The Pascagoula NMFS lab and the OREGON II have literally been my second home / after school daycare my whole life. 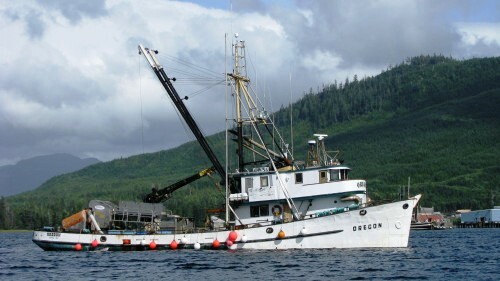 I have a strong passion for the OREGON II and other research vessels in the NOAA fleet. I also have a passion for history and photography. It’s been my hobby researching the history of the Pascagoula lab and the research vessels that have supported it, as well as, collecting photographs and the histories of the vessels. It has also been my hobby photographing the NOAA Fleet. I have been a police officer for nearly twenty years now and I patrol the City of Pascagoula so I maintain an intimate connection with the Pascagoula lab and the vessels. This entry was posted in boat building, Environmental History, fisheries science, Fishing, History of Science, History of Technology, Pacific Explorer, Pacific Fishing History Project, Resources About Fishing, World History and tagged Pacific Fishery History Project, trawling. Bookmark the permalink.